Search gulf front real estate for sale along Scenic 30a and in Santa Rosa Beach, Destin, Miramar Beach and more! Find your ideal beachfront home, condo or lot along the Emerald Coast of Florida today. Browse popular beach communities along Scenic 30a and the surrounding areas, including master planned neighborhoods like Alys Beach, Rosemary Beach, Seaside, Watercolor, WaterSound Beach and more! 214 Properties Found. Page 1 of 8. Do you own a home, condo or land along Scenic 30a or in Santa Rosa Beach, Destin, Miramar Beach or surrounding areas? Use our Property Valuation Tool to get an instant and complimentary estimate of your home's value in today's dynamic and ever changing real estate market. Thinking of selling your current beach property on the Emerald Coast? Our expert agents are ready to help! Learn more about our Marketing Plan for Sellers. Lambert Group Real Estate is a locally owned and operated boutique real estate brokerage located on Scenic 30a in Santa Rosa Beach, FL. Many of our agents grew up here in the local area and have personally witnessed all the growth and development that has occurred here over the last several decades. 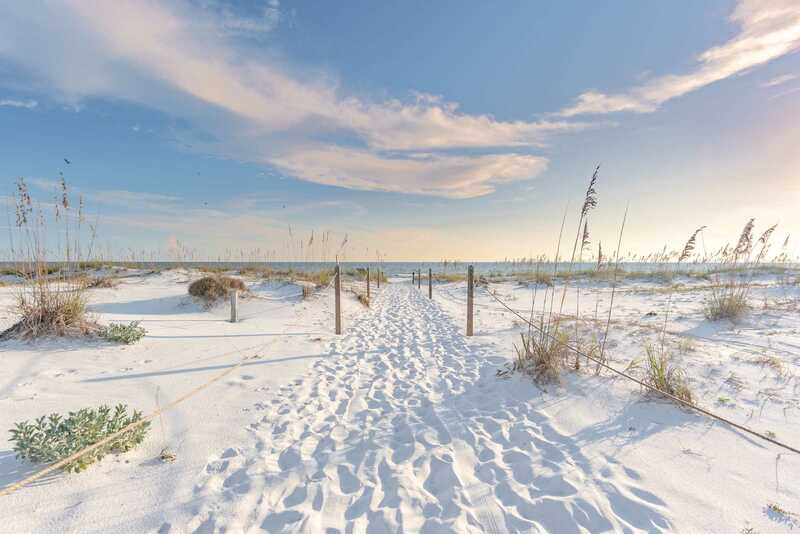 It's really quite amazing how master planned communities such as Seaside, Watercolor, Rosemary Beach, WaterSound Beach and Alys Beach have helped to shape the current landscape of our beloved Scenic 30a corridor. We will use all of our local market knowledge and expertise to help you buy or sell property in Santa Rosa Beach, Destin, Miramar Beach or along Scenic 30a. We make it easy for you to learn more about our local areas and find your ideal "beach home" here along the Emerald Coast of Florida. Contact Us today for immediate assistance with your property search.